Tillamook County's new North Coast Food Trail is all about DIY agritourism. If successful, it could be the first of several tasty treks. The Tillamook Farmers Market, one of six included in Oregon's new North Coast Food Trail, runs June through September. Sure, Tillamook County has dairy. But it also has de Garde—as in, the coastal brewery making waves with wild-fermented ales. Also: dory boat fisherfolk. And small-batch distilleries. Chowder houses and classy new diners. And don’t forget the artisan farmers producing artichokes and wasabi, calla lilies and Pacific oysters. Now there’s a concept that connects dozens of these delicious dots. 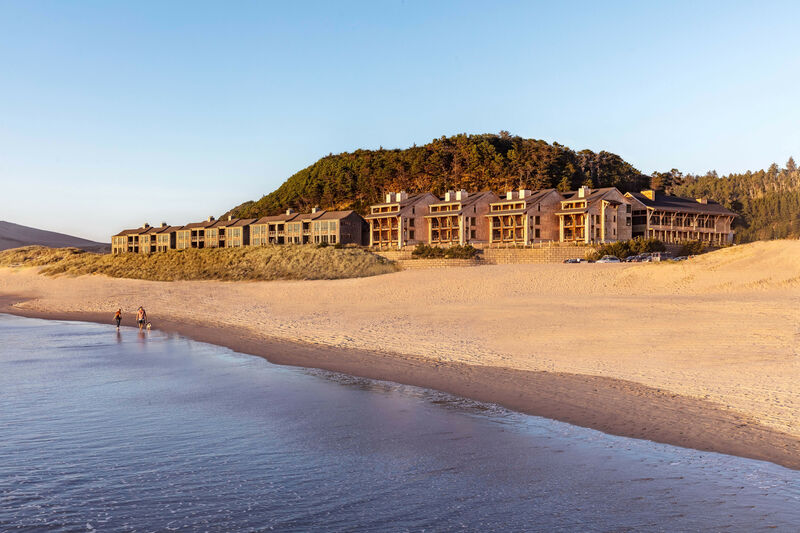 Meet the North Coast Food Trail, a DIY road map to some 60 visitor-ready farmers, fishers, foragers, and foodie destinations between Cannon Beach and Lincoln City. Witness the trail’s shiny new website and culinary travel map, launched just in advance of a kick-off party on Saturday, April 14, at Pelican Brewery in the city of Tillamook. 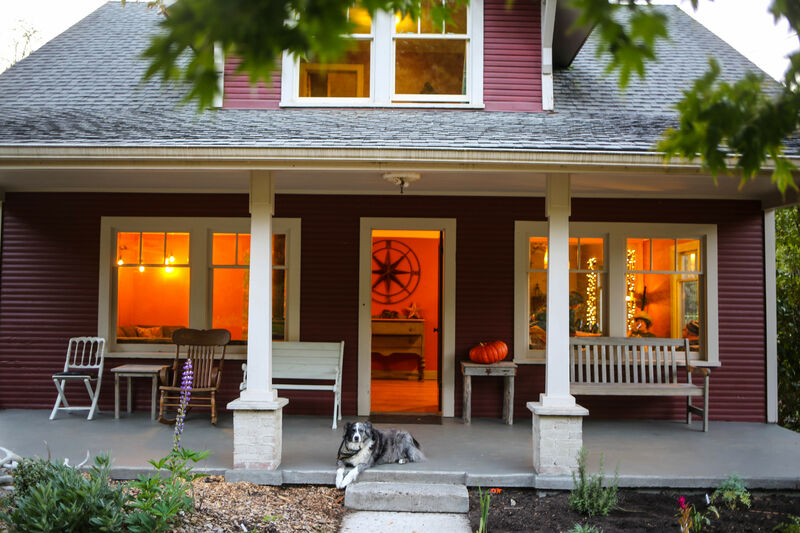 The agritourism trail is the result of a frenetic year of planning, workshopping, and research supported by the county and partners including Travel Oregon. There was criteria to hammer out, first: what made sense to include in the trail? For restaurants to be included on the map (there are currently 17, including the brand-new Salmonberry Saloon in Wheeler and the Headlands Coastal Lodge's Meridian in Pacific City), Devlin says organizers decided that a minimum of 25 percent of menu ingredients must be locally sourced. (All of the trail's charter restaurants meet that threshold and then some, says Devlin.) Then there were the logistics of creating quality visitor experiences at working farms. That's where local tour operators have stepped in, like Tillamook EcoAdventures and the Explore Nature Series. 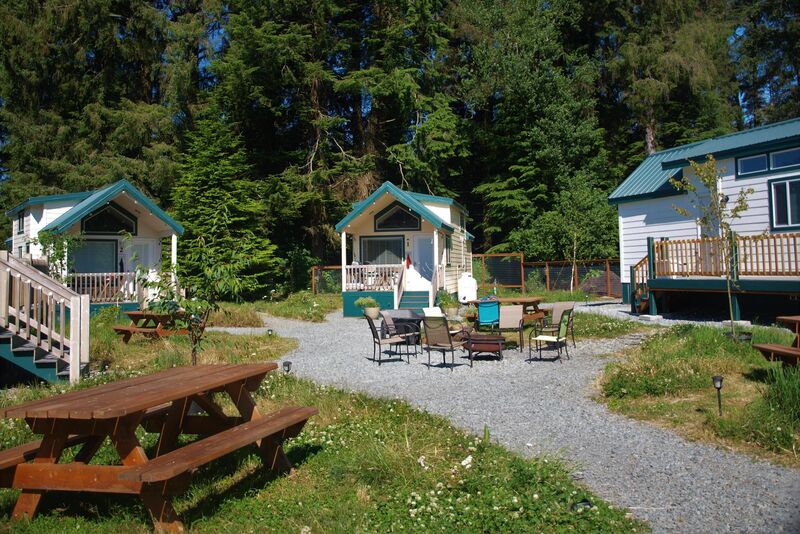 County-proud lodging options line the trail as well, from North Fork 53 (there’s a farm onsite) to the Sheltered Nook Tiny Home Village just south of the Oregon Coast Scenic Railroad depot. 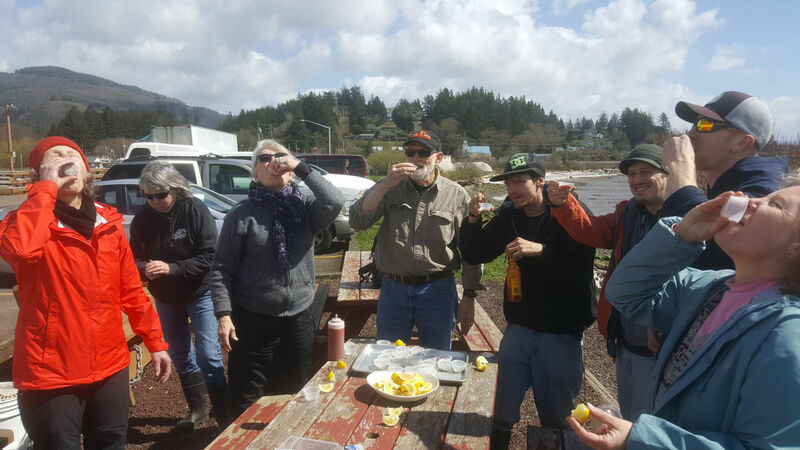 Enjoying oyster shooters on Tillamook Bay during a group "shuck and shoot" tour with the Explore Nature Series—one of 11 activity organizers included in the new North Coast Food Trail. Right now, the North Coast Food Trail covers an approximately 85-mile swath of shore. Eventually, Devlin says, the partners hope to extend the trail up to Astoria—hence the trail’s aspirational name. 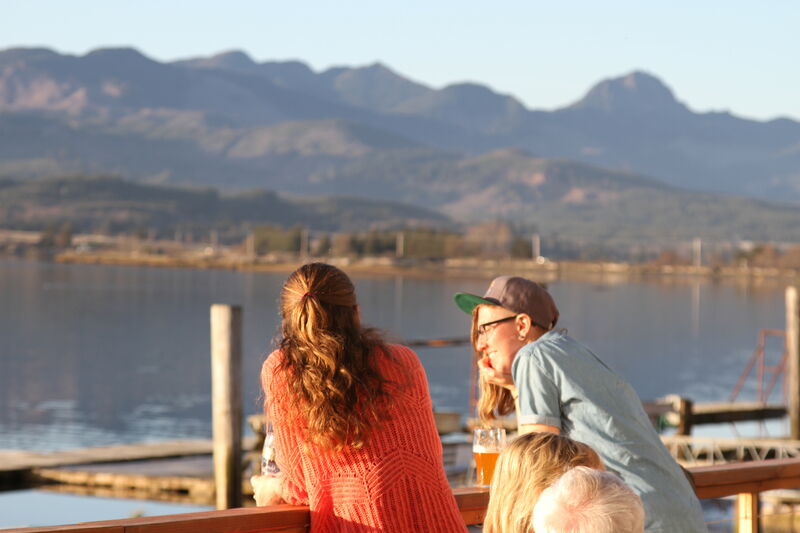 For the trail’s first season, participants are planning a series of summertime events—brewmasters’ dinners, dock-to-table events, all culminating in September 29’s Crave the Coast Food Festival in Garibaldi. Meanwhile, it won’t just be the county checking in to see how the concept performs. According to Devlin, Travel Oregon is hoping to link up the rest of the Oregon Coast via Central and Southern Oregon food trails. “We’ve been told that we’re being used as the model for the other food trails,” she says.